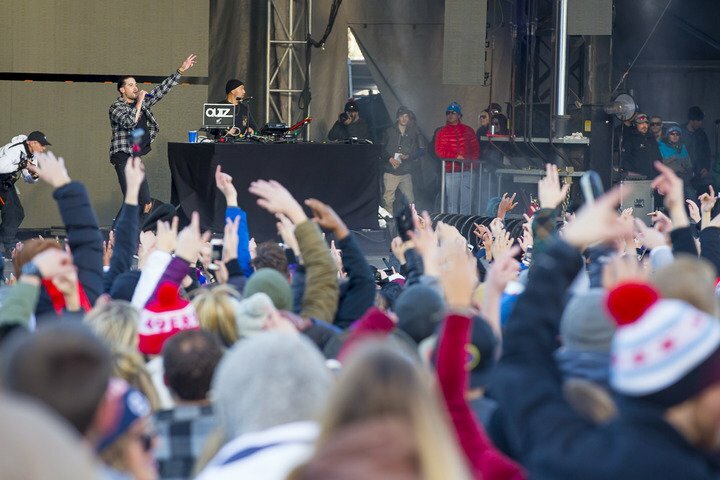 The 2019 X Games Aspen is right around the corner and we have all the details you need to be prepared for a fun-filled vacation. It’s going to be an action packed 4-days from January 24 – 27th, and you won’t want to miss out. X Games is a festival of events, filled with live music and over 200 of the world’s best winter sports athletes in skiing, snowboarding, snowmobiling and snow biking. 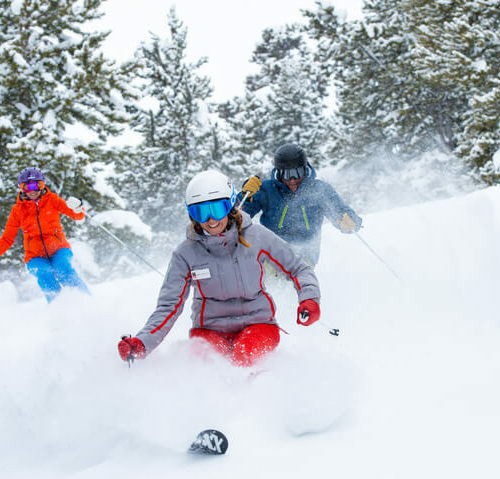 Here are our top recommendations to make your trip memorable for the 2019 Winter X Games held in Aspen, Colorado at Buttermilk Mountain. The X Games hosts 17 disciplines across skiing, snowboarding, and snowmobiling. This year, over 75 Olympians return to the stage to compete. Fans can experience the X Games in a way that best suits your style. If you’re watching from a bar, restaurant, or your hotel room live coverage of the event will air on ESPN and ABC. You can find the live broadcast schedule here. Remember, all the sport competitions are free and open to the public, so bundle up and get out there. 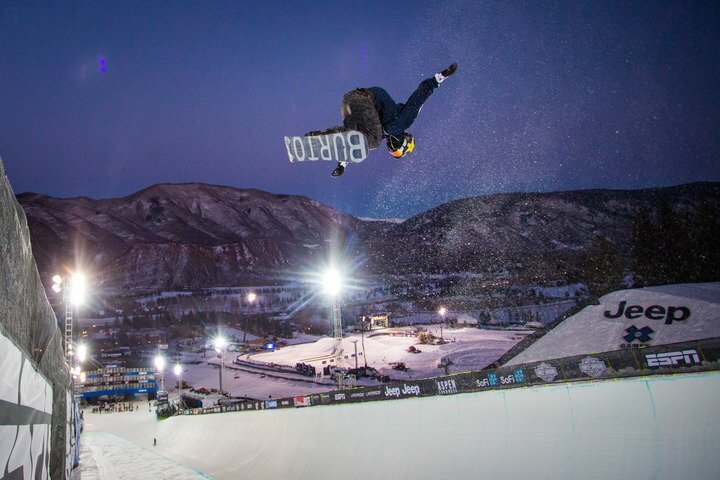 The X Games Aspen 2019 full schedule of events can be found here. For those looking for a premium experience, up-close and heated viewing, and other added amenities, check out the Platinum Pass. This pass gives a premium action sports viewing experience from the Platinum Tower at the base of the SuperPipe. For all those college student’s out there, for the first time ever, there is a College Pass + Music offering. College students with a valid student ID can enjoy the events and all the music for $200. Aside from GA access to all four concerts, it includes a two-day lift ticket valid at any of Aspen’s four mountains. For an enhanced and behind the scenes look into the X Games, with athlete and complementary curated content, you can follow along across digital and social media platforms as well. This year’s lineup won’t let you down! Musical performances require a ticket. You can book tickets here. In addition to concerts at Buttermilk, the artists will play intimate club shows at Aspen’s famed, 450-person venue, Belly Up. Stay right in the middle of it all at with both style and comfort at one of our Limelight Hotels. Offering stylish rooms, centrally located, bountiful amenities, and a relaxed atmosphere. 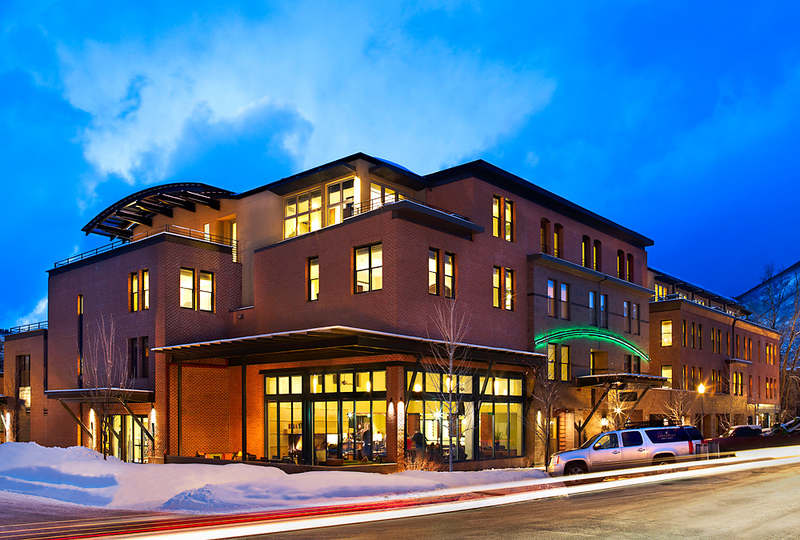 Limelight Aspen – Located in the heart of Aspen. Walk to the slopes or ride the free shuttle to any of the four surrounding mountains, including of course Buttermilk where the X Games Aspen will be hosted. 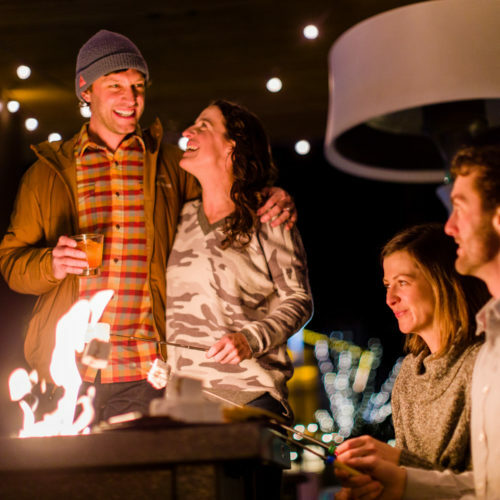 Limelight Snowmass – Our newest hotel located in the Snowmass Base Village. Ski in/ski out access to Snowmass or take the free shuttle to any of the four surrounding mountains. The Little Nell – A 5 Star, 5 Diamond hotel, The Little Nell provides X Games enthusiasts a luxury lodging option in the heart of downtown Aspen. 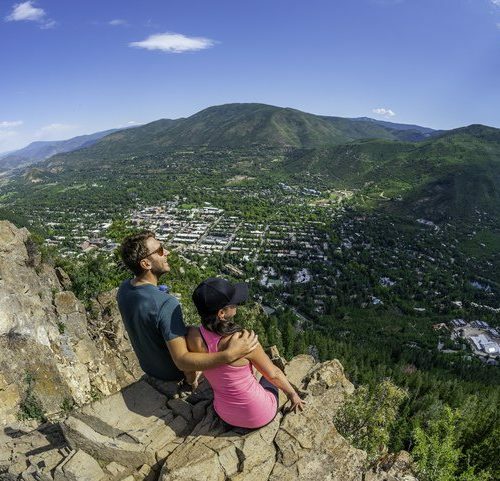 Whether you want a vibrant bar, casual dining, or upscale fine dining Aspen has it all. 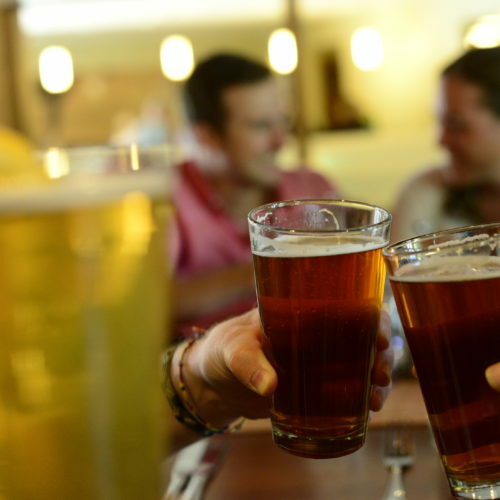 Here are a few of our locals’ favorite options. Check out the interactive festival village for more fun. 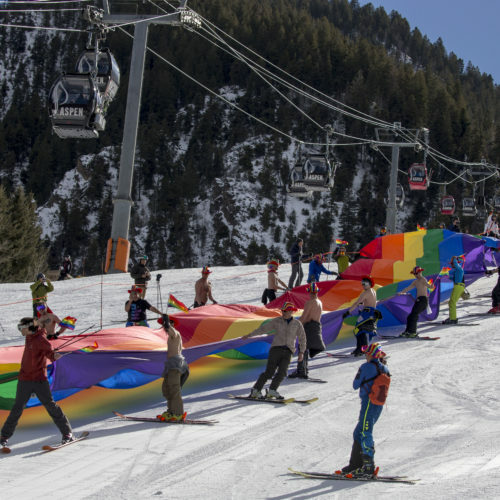 A variety of entertainment and activities suited for the whole family will take place at the base of Buttermilk Mountain. Click here to learn more about Studio X, Film Series in the Diamond Club, X Trials Obstacle Course, X Fest Snowfest, and so much more. After you’ve had your fill of action, hit the slopes for a few runs yourself. Lift lines are typically quite short during the event. We look forward to seeing you at the 2019 X Games Aspen! To learn more about the events or reserve a room with Limelight Hotels, contact us today!